MindSight Direct is the latest product from Isobar that combines the power of MindSight with the speed and efficiency clients are seeking. The “self-service” MindSight Direct platform provides brands with the opportunity to create and run their own research studies. The philosophy behind Mindsight works on the age-old premise that brands and agencies must understand consumer emotional connection with their product and services. Emotional connections are the major focus and they believe brands and agencies should be measuring them. Most brands are, but generally use methods that are heavily qualitative and non-reproducible, and more often than not, do not have a clear theoretical or empirical basis. 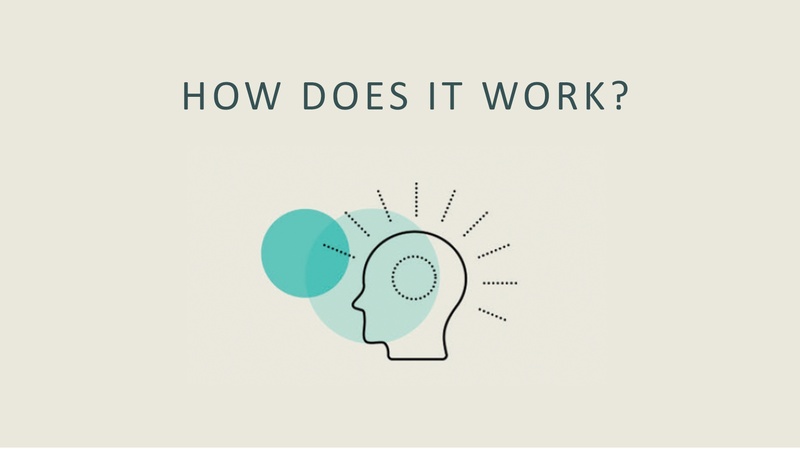 In 2010, Isobar introduced MindSight, a method for measuring motivational emotions based on an explicit theory (a peer-reviewed unified model of human motivation) and an extensively validated empirical method (an image-based technique borrowed from applied neuroscience). Most importantly for brands and their agencies, MindSight made it possible to reliably measure the degree and type of motivation elicited by brands and branded communications, and in the language of marketing (e.g., Dove soap speaks to the desire for nurturance, whereas BMW speaks to the desire for Mastery). Over the past 6 years, Isobar has helped some of the top brands develop stronger connections with their consumers. MindSight have conducted thousands of analyses and developed a robust normative database raising the bar on emotional insights. MindSight Direct is a unique technology built to uncover the emotions that allow us to decode complex human responses and generate actionable insights. It provides brands with the speed necessary to make decisions quickly and win in this “fast fail” world of marketing. MindSight targets emotions that matter: motivational emotions. Motivations fuel the choices we make, the actions we take and just about everything else. By accessing the emotional brain with MindSight Direct, Isobar hopes to create marketing data insights that avoid the “can’t say/won’t say” phenomena. This article was originally published in LBB Online.